Home improvement can be a great way to increase the value of a residential home and make it more pleasing to the eye. If you’re looking for the best possible options for home renovations, whether in your home or another residential property you own, consider how these important options can work for you. Walls are an obvious place to get started. Aging, cracked walls or plain, drab walls are all candidates for a makeover. Some problems can be fixed yourself. If a crack is wet, dry it off with a blowdryer before you attempt any repairs. Large, bulging cracks, however, should be inspected by a qualified contractor, as they can be signs of a deeper structural problem. 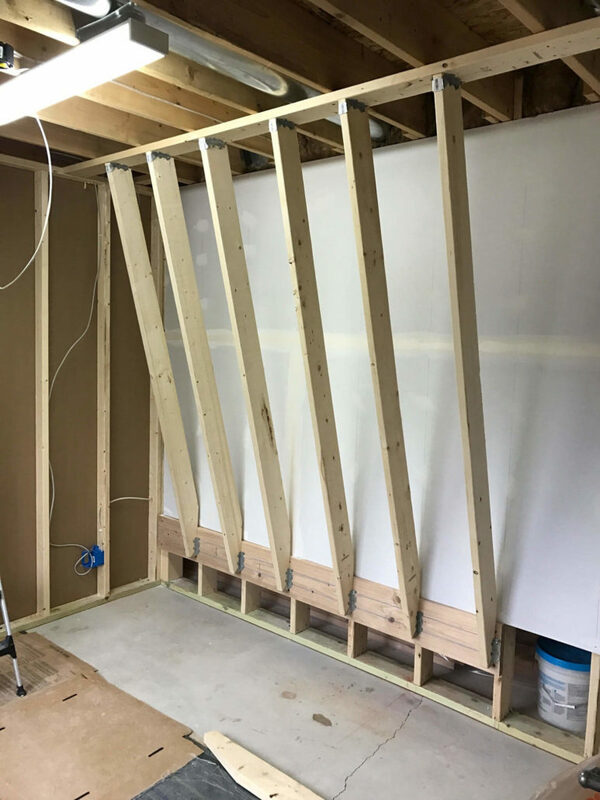 Contractors should also be used for full scale wall replacements, as the job may require working around the home’s support beams. Often, floors are overlooked as prospects for home renovations, but they can also offer great opportunities to make a house look better, and they can be completed without much trouble. Some hardwood floors just need some refinishing and a rented floor sander is enough to do the job, but if you’re inexperienced, you may end up with a bumpy, uneven floor. In that case, consider hiring a professional contractor to complete the work. For any task that requires new materials to be put up, check carefully the prices of the materials you’ll be using. You want durability without busting your wallet. The key is to research the quality of the material you want. Check online for comparisons that tell you how long the material will last and its durability against outside elements, such as moisture. This goes for solid material such as bricks or concrete, as well as paints or sealants that will be applied on the new building material. The best home renovations come with great materials and experienced workmanship. Research any option you wish to explore, including building materials for your home, and ask your qualified contractors any questions you may have.